4,374 stock photos, vectors, and illustrations are available royalty-free. 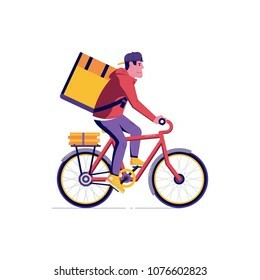 Online delivery service landing page with drone, courier on bike and delivery van with box. Internet shipping web banner with modern city. 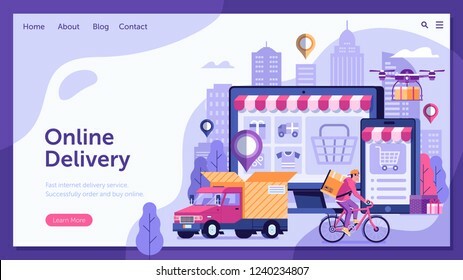 Transportation and logistic digital shopping ad concept. 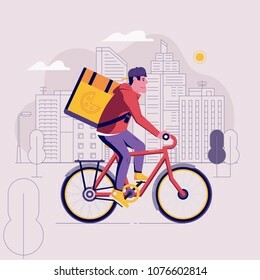 Online delivery service UI illustration with dron, courier on bike and delivery van with box. Internet shipping concept with modern city. Transportation and logistic digital shopping ad banner. 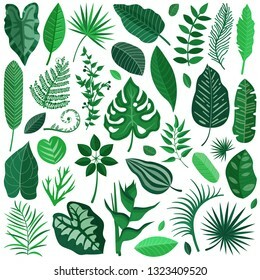 Collection of green tropical leaves, palm tree branches, banana leaf and exotic rainforest leaves in cartoon style. Botanical set with summer Hawaiian paradise plant elements, jungle floral foliage. 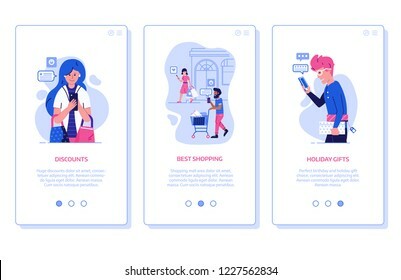 People shopping online concept with happy customers buying and making payments with smartphones. 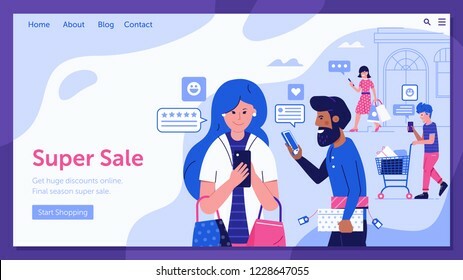 Internet digital store banner with man and woman on shopping. 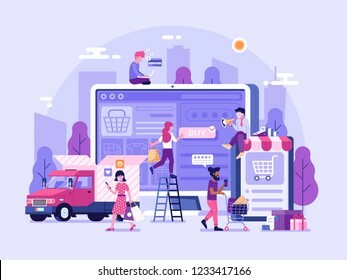 E-commerce advertising illustration. Set of colorful Easter eggs with ornaments. 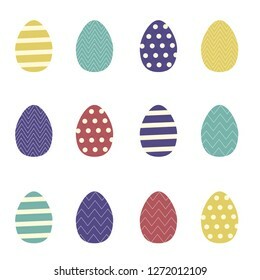 Red, purple, yellow and green eggs painted with dots, zigzags and lines. Spring festive traditional egg hunt symbol. Spring icons set with gardening tools, plants, flowers, birds, insects and easter decorations. Springtime elements collection with gardening equipment, planting, growing and landscaping symbols. Making client survey concept in flat design. Team of people creating test application form or questionnaire for marketing research. Teamwork over user experience exploration UI illustration. 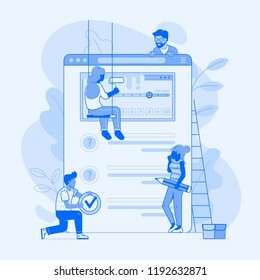 Concept user experience illustrations for web and applications with modern IT people using technology devices and gadgets. 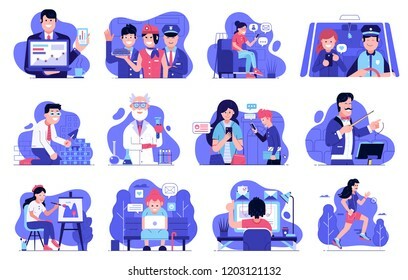 Internet marketing and advertising spot illustration set in flat design. Wicker and willow picnic baskets isolated on white. Various weaving hampers in flat design. 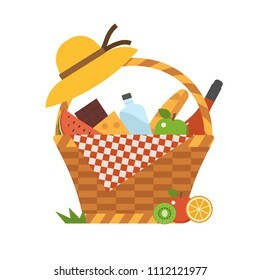 Straw picnic basket icon set with wine, bread, fruits and vegetables. 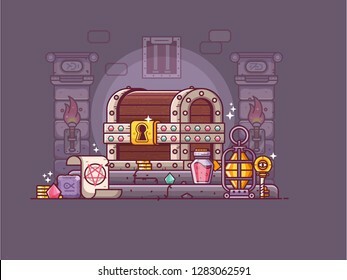 Rpg fantasy game treasure chest with gold and loot. 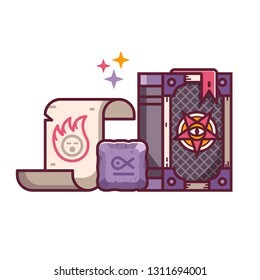 Dungeon crawler gaming illustration with gems, magic runes, spell scroll and burning torches on underground. Heroic adventure discover concept. 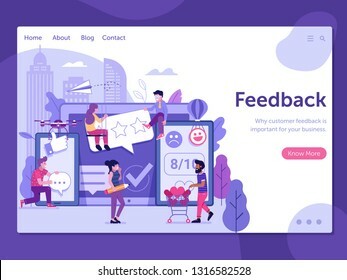 Customer satisfaction index landing page template. 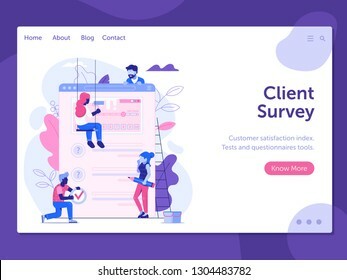 Client feedback survey web banner. Test application form or questionnaire for marketing research. User experience exploration UI illustration. Happy clients leaving positive feedback on social media and internet. Customer satisfaction concept with people sharing good reviews. 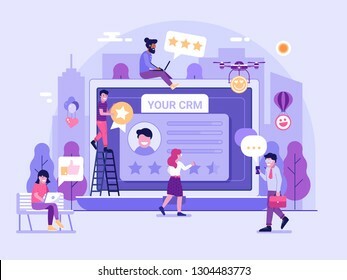 Excellent client service user experience advertising illustration. Online shopping landing page with customers buying and making order. 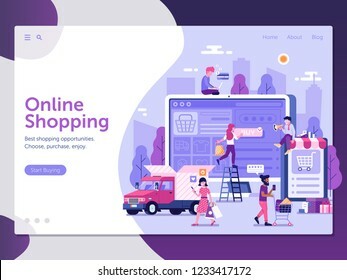 E-commerce advertising web banner with people shopping on the internet. Digital store concept UI illustration in flat design. 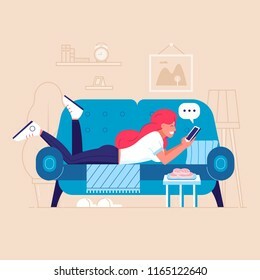 Happy young woman on sofa with smartphone chatting on social media and receiving messages or mail. Modern girl lying on couch relaxing with phone in hands and using mobile internet on home furnishing. Happy customers sharing positive feedback and experience of successful shopping. 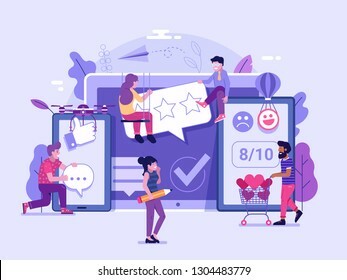 Online store marketing and advertising onboarding mobile app page screens with people on shopping sending reviews. Customer relationship management platform concept with happy clients leaving positive feedback. CRM service page gathering positive user experience on database. 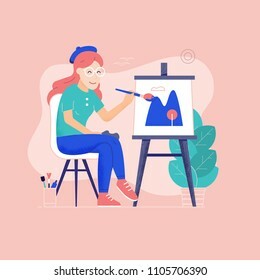 Advertising and marketing illustration. Online shopping sale landing page with happy customers sharing positive feedback and experience. Internet store marketing and advertising banner with people on shopping sending good reviews. Summer travel island landscape inspired by Cagliari, Sardinia. 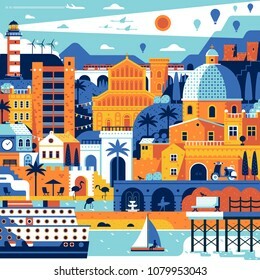 Abstract sea mediterranean town poster with beach town, cruise ship and lighthouse. Romantic seaside coast italian city concept print. Site construction concept UI illustration in flat design. Maintenance page or 404 error. Web developing concept banner with computer, laptop and team of workers building landing page interface. 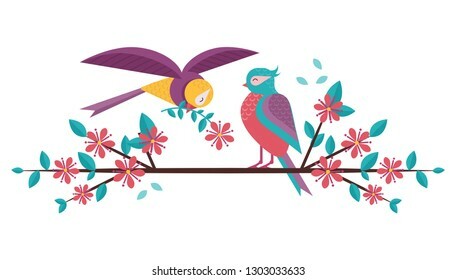 Cartoon spring birds couple in love on blooming tree brunch. Boy bird giving flower to girlfriend sitting on blossom cherry flowers twig. Romantic greeting banner for Valentine's day. Winter christmas city panorama. 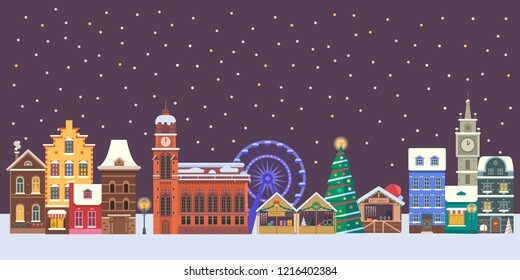 Snowy street flat horizontal banner with colorful european houses, cathedrals, Xmas market and New Year decorations. Snow europe town skyline cityscape. Freeride skiing race concept illustration with sportsman in motion. Slalom downhill skier riding on snowy winter mountain background. Young man on skis moving across snow forest. Night skiing scene. 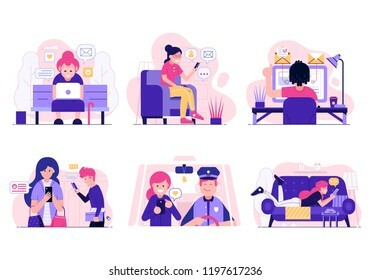 Social network activity and web surfing concept illustrations. Scenes with people using gadgets and devices at home, office and street. Smiling men and women chatting, sharing and sending messages. 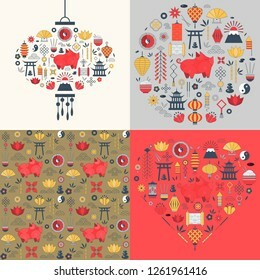 Chinese New Year cards with elements in heart shape, asian lantern and circle. 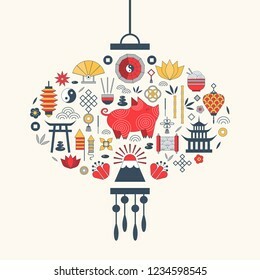 China Spring Festival 2019 greeting postcards with pig, lotus, lanterns, fireworks, coins and traditional ornaments. Booking taxi online service concept. 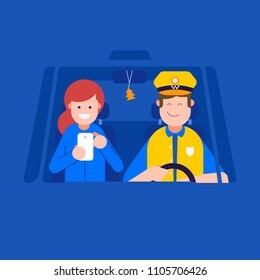 Smiling taxi driver man driving the cab and woman passenger with smartphone inside cabin. New Year and Christmas wreath flat design icon isolated on white background. 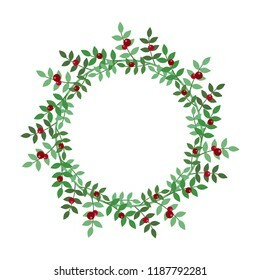 Natural holiday wreath with red holly berries and leaves. Travel cars collection. Rv campers, camping trailers and caravans set. 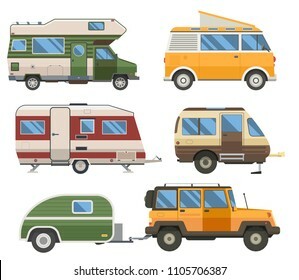 Road traveler trucks and motorhomes in flat design. Single German pretzel icon. Traditional Oktoberfest snack in line art style. Logotype template. Chinese New Year elements in asian lantern shape for greeting postcard design and print. China Spring Festival 2019 card with pig, lotus flowers, lamps, fireworks and traditional china ornament. Website under construction concept background in flat design. 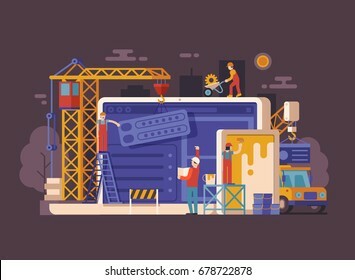 Maintenance page or 404 error illustration with house building site, builders, civil engineer, crane and laptop. Web banner. Snowy scene with winter village. Wintertime japanese landscape. Alp countryside with cozy snow houses and cabins by falling snow. Traditional snow village Shirakawago and Gokayama in Japan. Green compass isometric icon. Navigation equipment with wind rose. Old vintage compass vector illustration in isometry style. People using gadgets and devices and sharing on social media UI illustrations. Web surfing and social network activity concepts. Smiling men and women chatting, communicating and sending messages. Picnic table and outing appliances on different backgrounds. Barbecue party concepts with bbq on public park, sea beach, mountain and city. 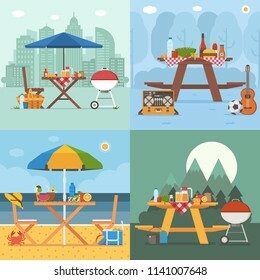 Summer picnic scenes in flat design. 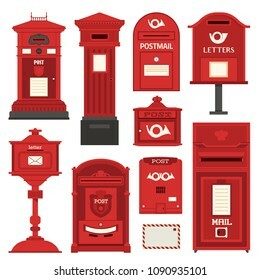 Red english post box set with vertical pillar letter-box, public wall letterbox and pedestal mail posts with envelope and horn symbols. Vintage mailbox set with classic london post box icons. 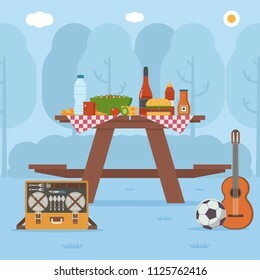 Summer wooden picnic table on forest background. Family barbecue concept with picnic party stuff. Guitar, straw basket, wine and food for outing on public park. Rpg fantasy game elements with sacred runes, magic scroll and spell book with pentagram sign. Wizard staff grimoire tome and magical stuff. Gaming assets design in line art. 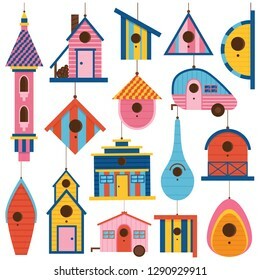 Decorative wooden spring bird house icons set. Hanging nesting boxes collection for garden and home decor in flat design. Colorful garden birdhouses for feeding birds. Set of underwater ocean coral reef plants, corals and anemones. Aquatic and aquarium seaweeds, tropical coral-reef elements. Marine algae, sea wildlife, sponges and seagrasses elements collection. Boost business start up concept with rocket ship. Discovering new horizons and opportunities web banner with space shuttle in galaxy. 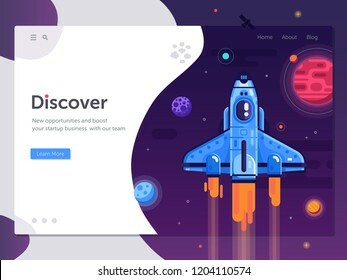 New project or product launching illustration with spaceship. Winter holidays in mountains icons in flat gradient design. Skiing resort vacation scenes with snowboarder, funicular cable car, snow lodge cabin, skibus shuttle, ski hotel and snowboarding equipment. M commerce concept with people shopping on smartphone. 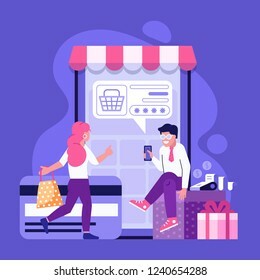 Online mobile shopping scene with man and woman making purchases on internet. 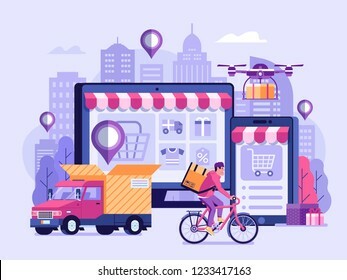 E-commerce advertising illustration. Sewing and dressmaking equipment and handcraft supplies elements set. 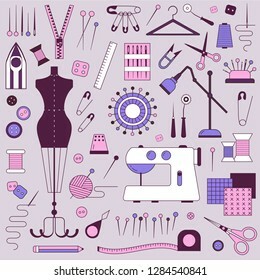 Tailor needlework accessories with mannequin, spool of thread, needle, scissors, fabric, pincushion with pins, sewing machine. 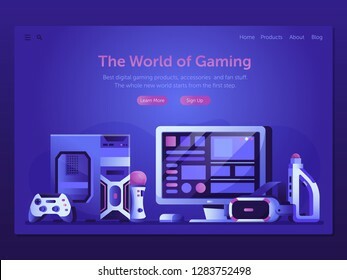 Online gaming landing page template with VR headset, controllers, PC system unit and other devices. Playing computer games web banner. Augmented reality and online game playing web illustration. 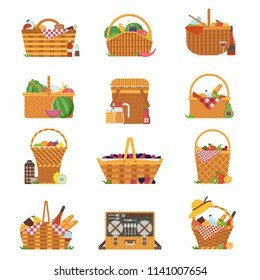 Wicker and willow picnic baskets set isolated on white background. Collection of various weaving hampers with handles. 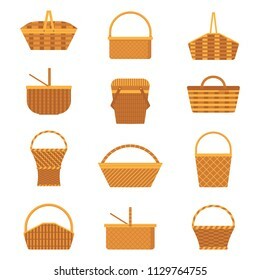 Flat straw basket icons. Tropical rainforest flower set. 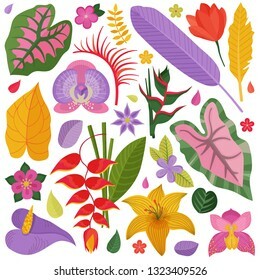 Cartoon exotic flowers and floral branches with leaves. 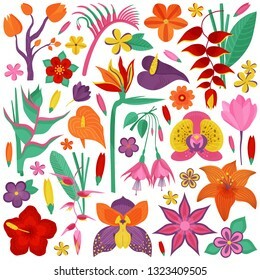 Botanical illustration with exotic plants, wildflowers, brazil tropic botany, Hawaiian paradise plant elements. Set of tropical decorative exotic floral branches with flowers, palm leaves, exotic rainforest plants. 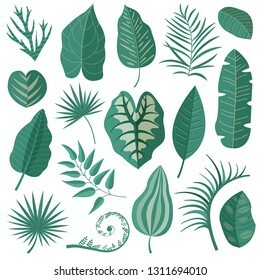 Botanical illustration with jungle tree, brazil tropic botany, Hawaiian paradise plant elements. Online marketing and advertising onboarding mobile app page screens. 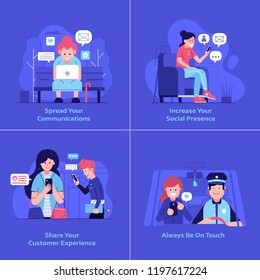 Customer knowledge data, team hiring and spread social media communications concept UI illustrations with people using technology. Website under construction concept background in flat design. 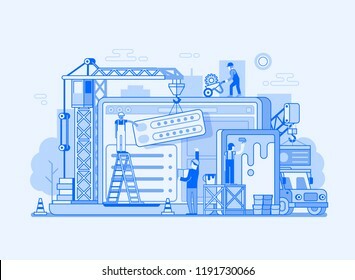 Maintenance page or 404 error vector illustration with house building site, builders, civil engineer, crane and laptop. Web banner. 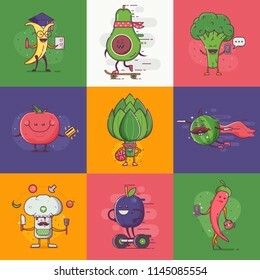 Quirky fruit and vegetable characters for vegan social networks and healthy lifestyle advertising. Funny flat vegetables and fruits on city daily activities. On shopping, chatting, cook and studying. 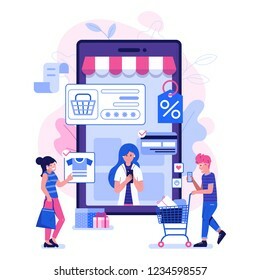 E store marketing and advertising onboarding mobile app page screens with people shopping on smartphone, order online and internet delivery service concept. M commerce horizontal banners in flat. Excellent client service landing page template for internet advertising. Positive client feedback web banner. Great user experience or customer satisfaction concept with people sharing good reviews. People receiving delivery in front of their house. Delivery truck with opened cardboard box. Standing in cottage doorway father and son getting package from car. Cargo transportation service concept. Modern city street landscape with skyscrapers, office buildings and transport. 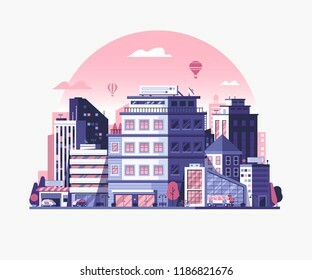 Urban cityscape with business center district in flat design. Abstract metropolis skyline banner for real estate agency. Online payment using application concept with couple shopping on smartphone. Purchases on internet with bank credit card. 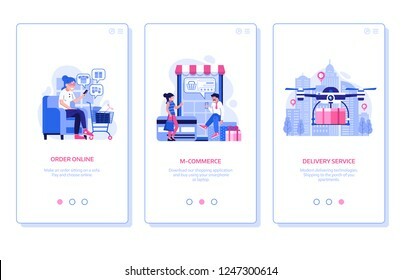 M commerce advertising illustration. Application development UI illustration in flat design. 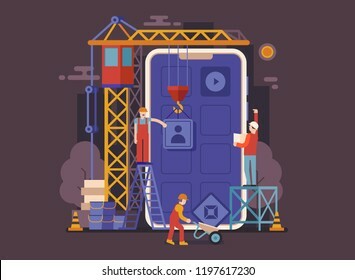 Mobile app building concept banner with industrial crane and team of workers developing and constructing applications. People interests and occupation equipment icons. Hobbies, professions and lifestyles concepts. Design, photography, firefighting, climbing, fitness , VR gaming and magic spot illustrations or banners. Beach juice bars with smoothies, soft drinks and refreshing beverages. Beach restaurants and food truck selling fruit shakes, ice-cream and cocktails. Tropical tiki bar hut, bungalows on ocean coast. Spring pattern with icons. Springtime seamless background for wrapping paper or print. Rpg dungeon door with burning torches and golden door knob. 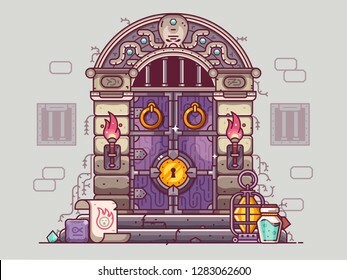 Fantasy gaming concept with medieval closed doorway, bars on windows and stone steps with oil lamp, magical scroll, runes, gems and potion. nternet shopping concept with device screens. Online digital store application banner in flat design. 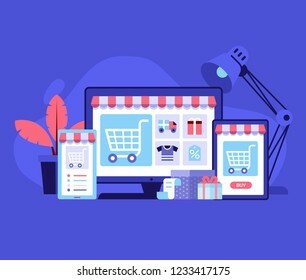 E-commerce advertising illustration with shopping cart and goods. Order online background. 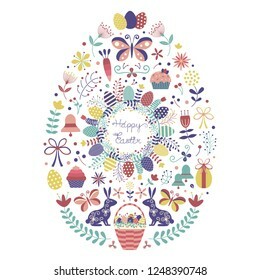 Happy Easter card template with traditional symbols and easter icons in egg shape. Spring holiday festive decorative elements for print and greeting postcards. Summer picnic table on city background. Family barbecue concept with picnic party stuff. 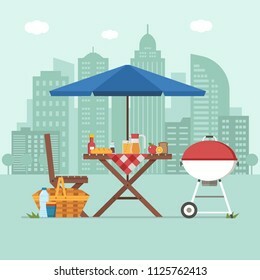 Bbq grill, straw basket and food for outing on public park. Wicker picnic basket with wine and french bread. Opened food hamper with blanket for romantic picnic. 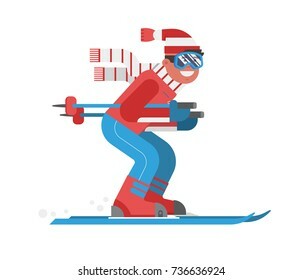 Smiling cartoon skier in motion isolated on white background. Mountain skiing sportsman character with goggles and ski suit. 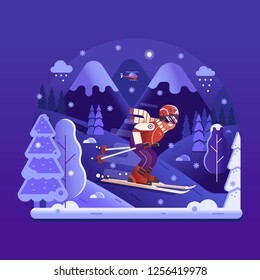 Young man on skis vector illustration. Europe street and house icons in outline design. Scandinavian and british townhouse facades. 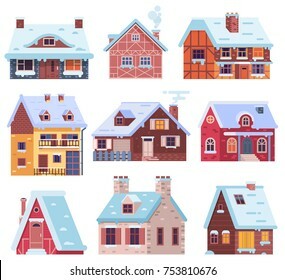 Historic town houses icon set. Danish, english or german downtown street logo and emblems collection. 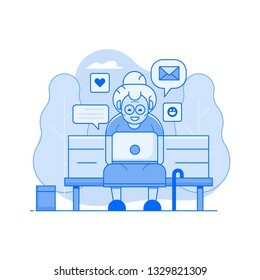 Old woman chatting on social media in public park concept in line art. Granny sitting on bench with laptop on knees. Pensioner citizen online activities. Receiving mail or messages and web talking. 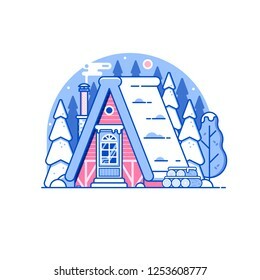 Snowy scene with gingerbread winter house with smoking chimney on woods. Cozy forest chalet or log cabin on wilderness by wintertime. 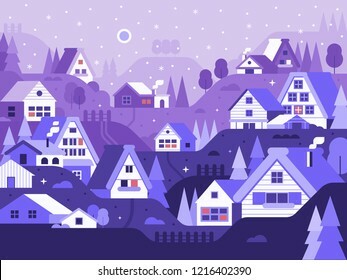 Cartoon snow capped ski lodge home rural landscape in line art. Europe holidays tourism concept travel banner for advertising. Worldwide traveling panoramic composition. 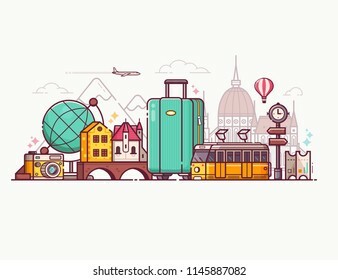 Europe tour background with suitcase, yellow tram, landmarks and popular travel symbols set. 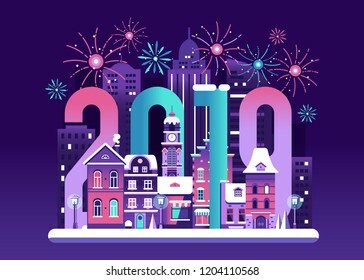 2019 New Year Eve card with europe winter night city and fireworks. Snowy Christmas street flat landscape with colorful european houses and New Year decorations. 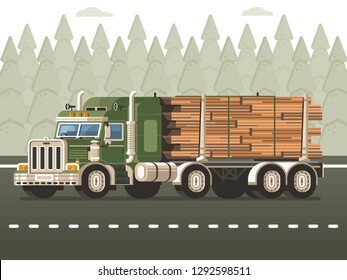 Logging truck or timber lorry with dolly trailer carrying logs on road with forest background. Wood harvesting industry transport on highway in flat design. 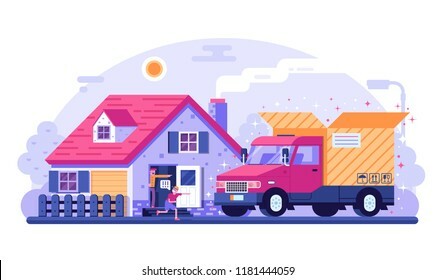 Lumber delivery concept illustration. 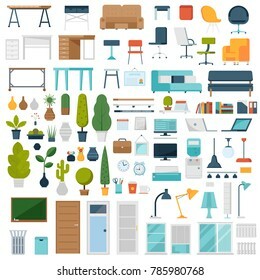 Home room and office interior constructor with cartoon plants, office furniture, laptops, decorations and other elements. Business workplace creator set in flat design. Modern green eco house construction site landing page. 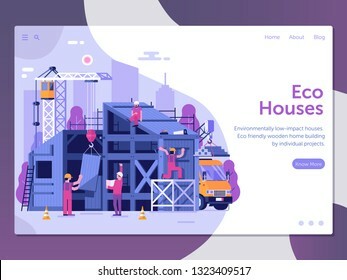 Eco-friendly home web banner with process of building. New wooden modular housing concept with builders and special engineering equipment. Winter houses collection. Cartoon snow home and rural cottages set. Including alpian chalet, mountain lodge, half-timbered house and other snowy buildings in flat design. 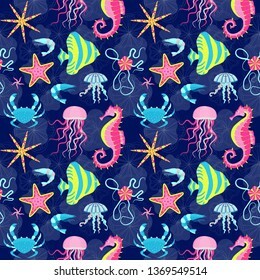 Coral reef fauna pattern with tropical starfishes, jellyfishes, crab, angelfish and seahorse. Ocean underwater animals, seamless background with exotic sea life for prints, fabric and wrapping paper. Landscape with hot air balloons. Vintage banner with retro aerostats of different shapes flying over the hills or mountains. Air craft adventure, romantic flight trip, touristic ballooning journey. Beer fest, traditional brewery and craft beer banners for ui. 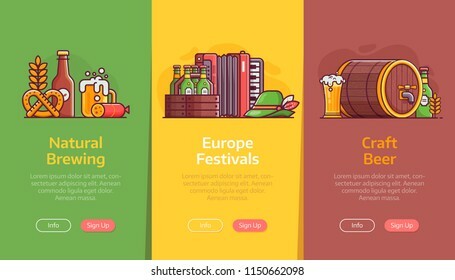 Vertical backgrounds for pub, brewery or oktoberfest party advertising with popular bavarian festival design elements in line art. 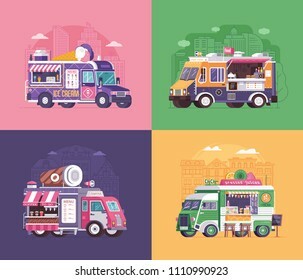 City fast food trucks and wagons set in flat design. 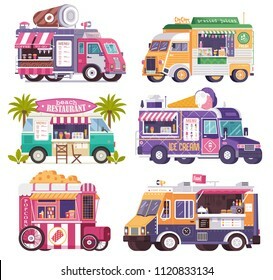 Ice cream parlor, coffee van and summer juice caravan backgrounds. Street food festival cars with drinks and snacks on wheels. Exotic beach bar set. Summer restaurants on sea coast and food van sailing fruit shakes, juice and cocktails. 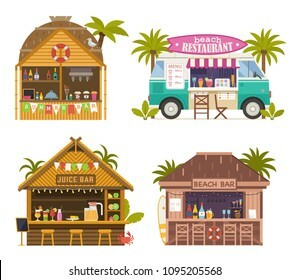 Beach party banners with tropical tiki bar hut, bungalow and ice cream truck. Ski resort landing page template with red cable car funicular in gradient flat design. 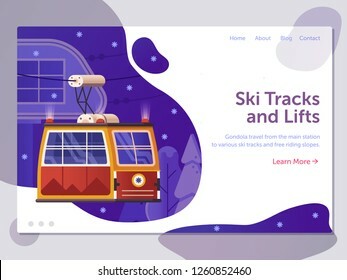 Winter holidays in mountains web banner with ski lift gondola. Cable way concept illustration for travel agency. Deep diver on seabed finding treasures. Success, exploring and discovering new opportunities concept with retro diver and open gold chest on underwater world. City fast food trucks and wagons set in flat design. 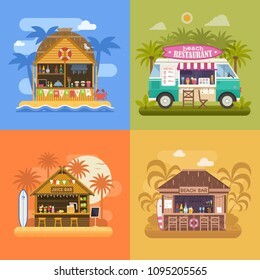 Ice cream parlor, coffee van, beach bar, popcorn cart and summer juice caravan. Street food festival cars with drinks and snacks on wheels. Organic honey products icon set. Bee flowers, beehive, combs, dipper and honey in jars and wooden pot. Natural sweet golden organic syrup. Apiary element and product collection. Brewing and beer festival icons and oktoberfest banner. German beer fest symbols and design elements in line art. Craft beer icon set with mugs, bavarian hat, barrel, food and drinks. 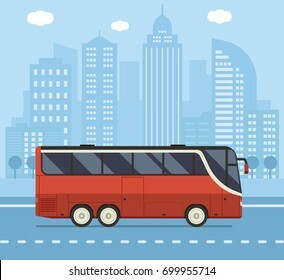 Public transport illustration with red city bus driving on downtown road. Vector concept background or banner. 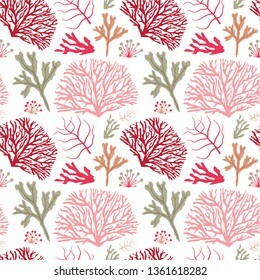 Sea coral pattern. Underwater plants seamless background with seaweeds and kelp. 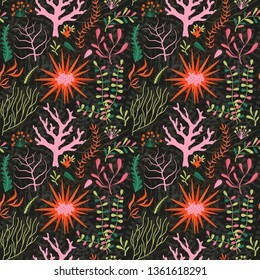 Underwater seamless pattern with coral reef flora. 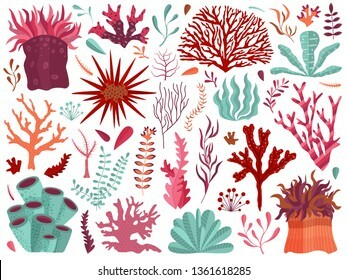 Marine flowers aquatic seamless background with ocean plants and seaweed. Winter ski resort web landing page templates in gradient flat design. 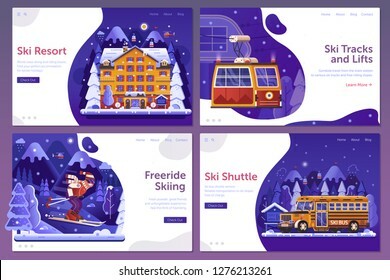 Winter holidays in mountains UI banners with shuttle service, snowy hotel, ski lift gondola and downhill ski man on skiing slope. 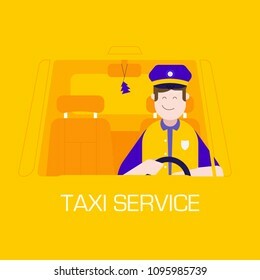 Taxi service concept with smiling male character driving car in cap and uniform. Public auto transport. City cab service with happy taxi driver man in cabin. 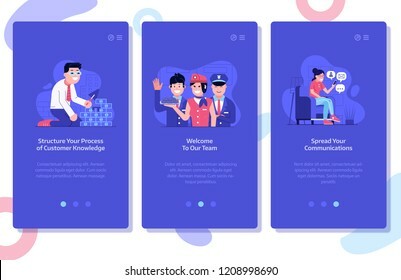 Illustration for UI and applications. Augmented reality and virtual gaming icon set with VR devices and gadgets. Cyberspace and virtual reality concept banner with gamer elements and equipment. Such as headset, controllers and console. 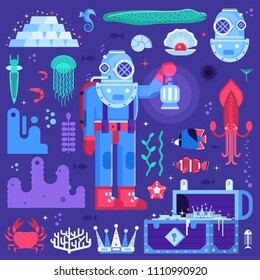 Underwater adventure set with retro diver, sea creatures and water treasures. 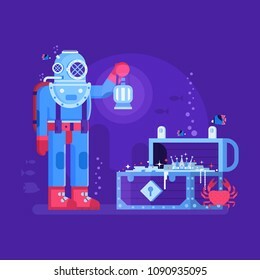 Deep diving and sea exploration icons including gold chest, aqualanger and exotic seabed creatures. 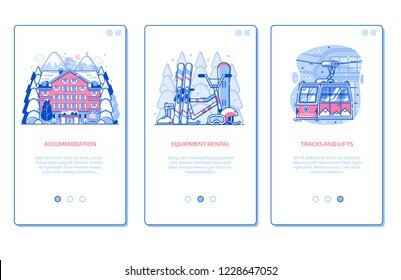 Ski resort onboarding mobile app page screens with hotel accommodation, winter sports equipment rental and ski lift in line art design. Winter holidays in mountains vertical banners for applications. Vienna, Austria - December 24, 2017. 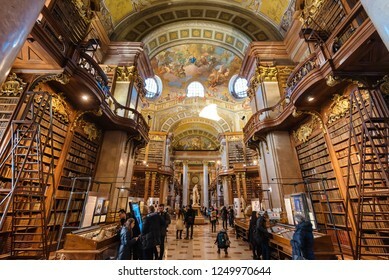 Interior of Austrian National Library - old baroque library of Hapsburg empire located in Hofburg Palace. Grand Hall with lot of books and walking tourists. Carry on luggage, travel bags and baggage for trips collection. 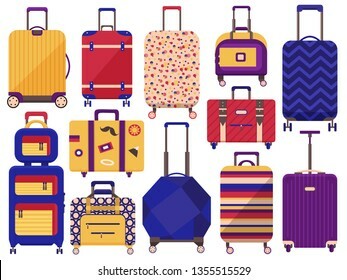 Colored cartoon printed suitcases. Wheeled spinner bags with handles and handbags for journey and vacation icons. 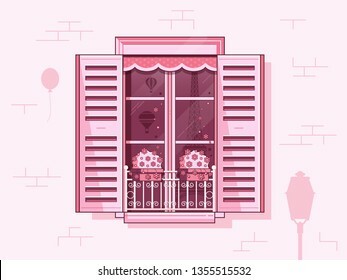 Traditional french window with shutters, flowers in pots, curtains and Paris scene reflected in glass. 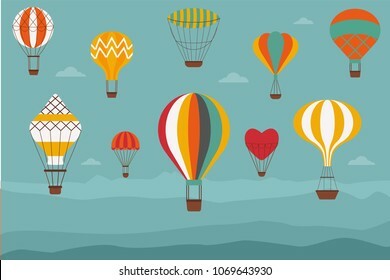 Illustration with parisian symbols like french balcony, vintage air balloons and Eiffel tower.